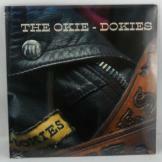 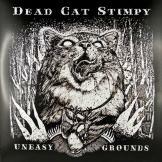 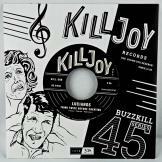 The new record of the Psychobilly band from Leipzig, Germany. 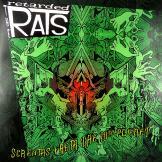 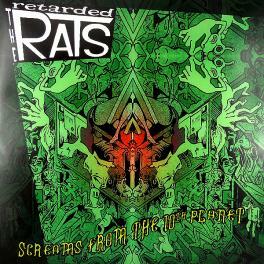 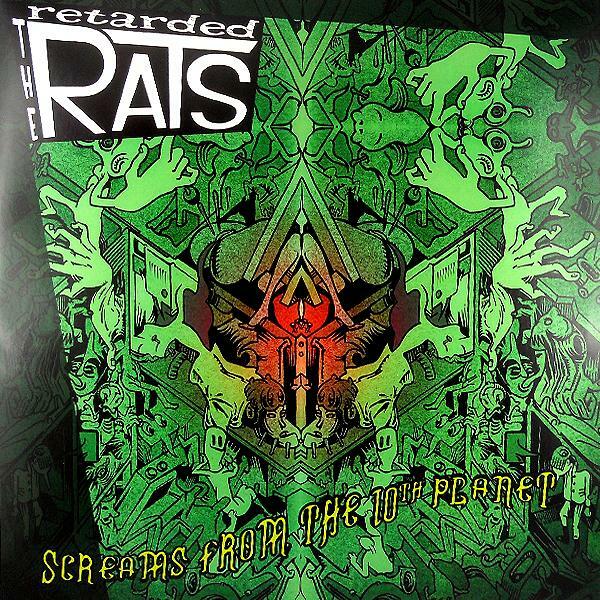 The Retarded Rats recorded their new LP with Gordon Melmac (Degenerated) on drums. 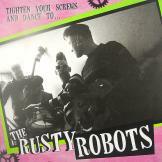 They recorded live on 8-track reel to reel under the direction of Mighty Mischka and Flatty Killjoy.